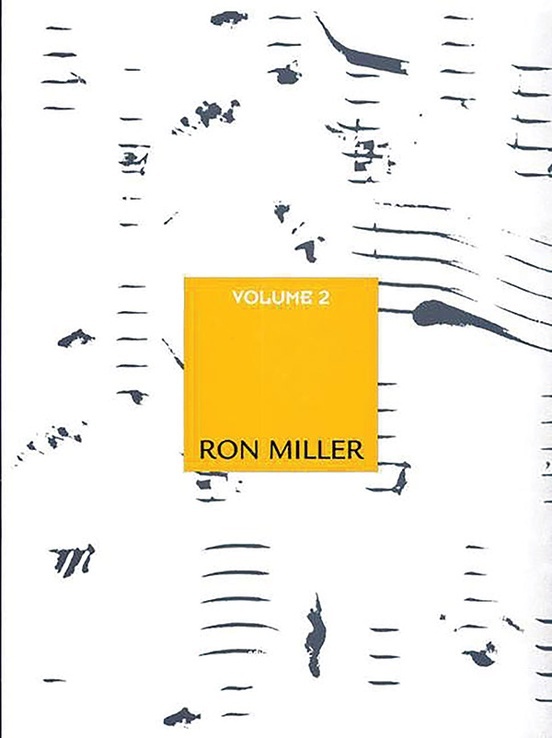 The goal of Modal Jazz Composition & Harmony, Volume 2 is to continue the dissemination of information that presents a path of study for the aspiring jazz composer. 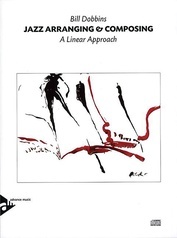 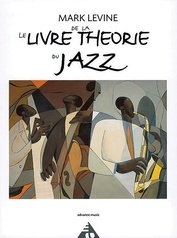 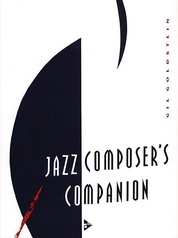 Where Volume 1 of the book emphasized the preparation of a modal harmonic foundation, this volume will introduce concepts of melody writing and a study of the styles of jazz compositions that are an intrinsic addition to the contemporary jazz composer's repertoire. 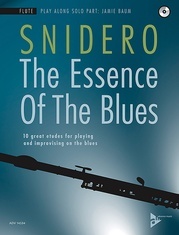 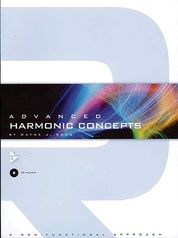 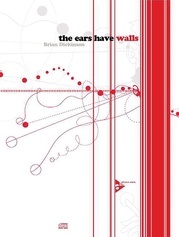 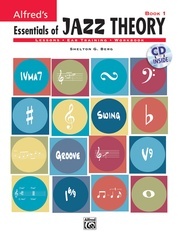 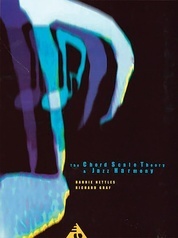 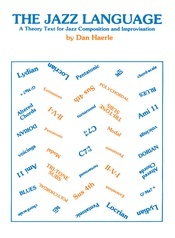 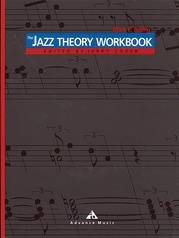 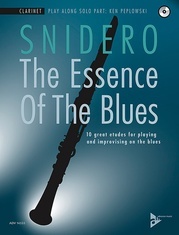 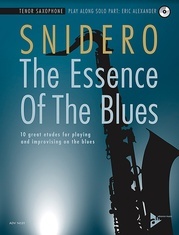 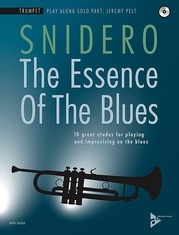 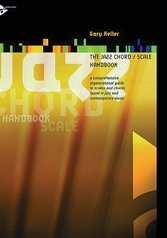 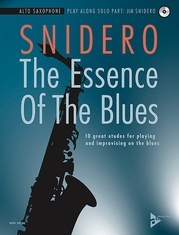 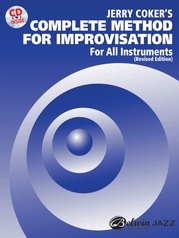 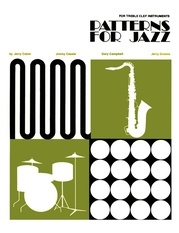 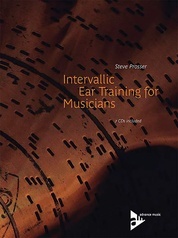 Also included are chapters on harmonization and reharmonization techniques---as many of the concepts presented reflect an influence of Gil Evans, Duke Ellington and Charles Mingus as well as those of Herbie Hancock---and on pentatonic tunes that are harmonized with a modal harmonic foundation. 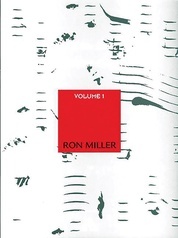 As with Volume 1, an appendix with additional peripheral information is included for the student desiring theoretical explanation and additional examples. 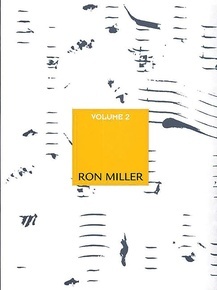 Titles: Chapter I: Melody * Chapter II: Reharmonization * Chapter III: Pentatonics * Appendices.